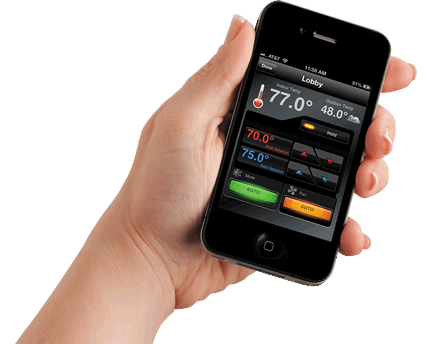 Cunningham Security offers state-of-the-art theft detection systems and monitoring from Honeywell. When triggered, our continuously monitored systems will identify the exact point of alarm instantly, and signal our central station which offers among the fastest response times in the industry. Learn more about commercial theft detection for your Maine business. Our strong working relationships with local authorities set Cunningham Security apart, and working in concert, we’ll design the commercial fire detection system that is right for you and your business. Available services include smoke detection, heat detection, manual fire alarm stations, code compliance inspection and testing, as well as sprinkler supervision and monitoring. 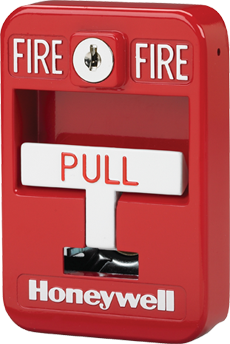 Learn more about commercial fire alarm systems from Cunningham Security. Security cameras and video surveillance systems often deter crime by their presence, silently standing guard over retail floors, common areas, parking lots, and building perimeters. Should an incident occur, a high quality video surveillance system from Cunningham Security will provide the best opportunity to identify the perpetrators. Learn more about a custom closed circuit TV system for your business. 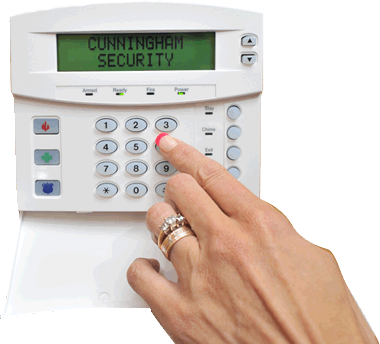 Reject unauthorized personnel entry and admittance with a custom access control system from Cunningham Security. Whether it’s one door or one hundred, simple or sophisticated, we offer several choices of easy to use yet capable systems, along with select vendors to assist with the installation of the appropriate door hardware to suit your needs and budget. 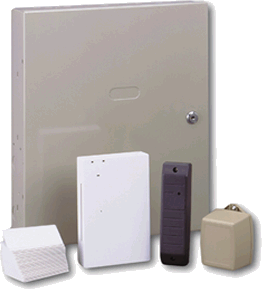 Learn more about a custom access control system for your system. Ensure your work environment is safe, secure and efficient with Cunningham Security’s optional services including; combustible gas detection, low temperature monitoring, high water sensing, carbon monoxide detection, and much more. Learn more about commercial environmental hazard protection.